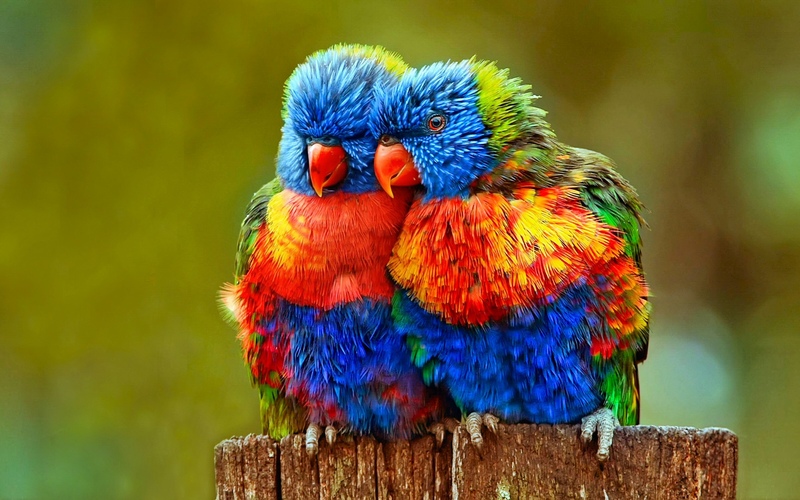 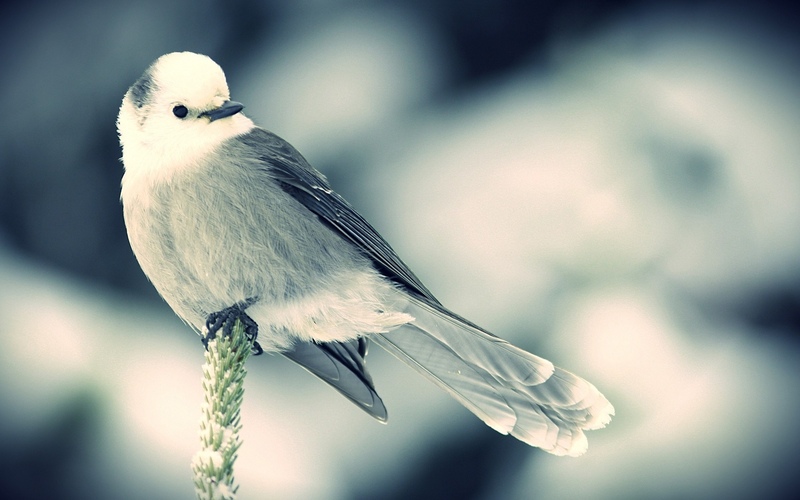 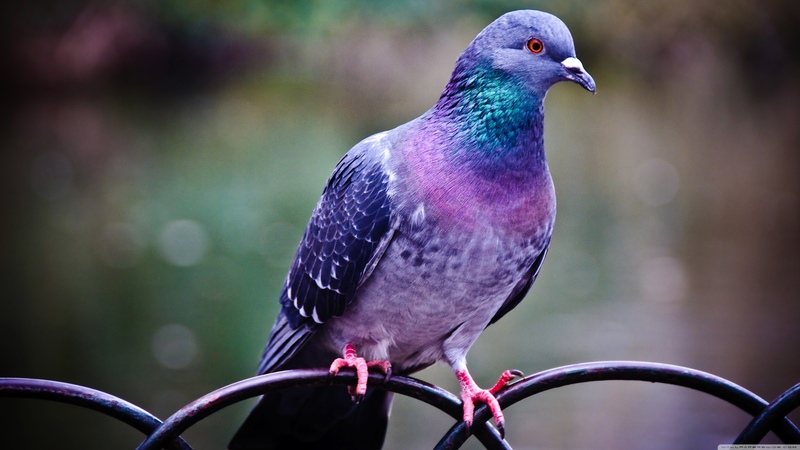 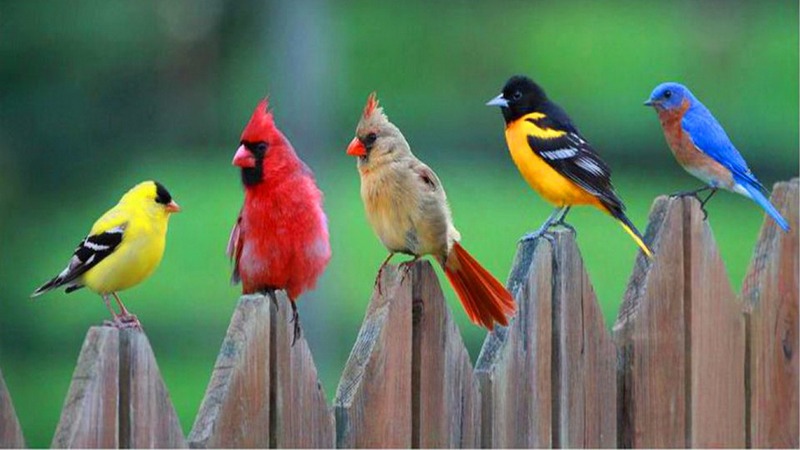 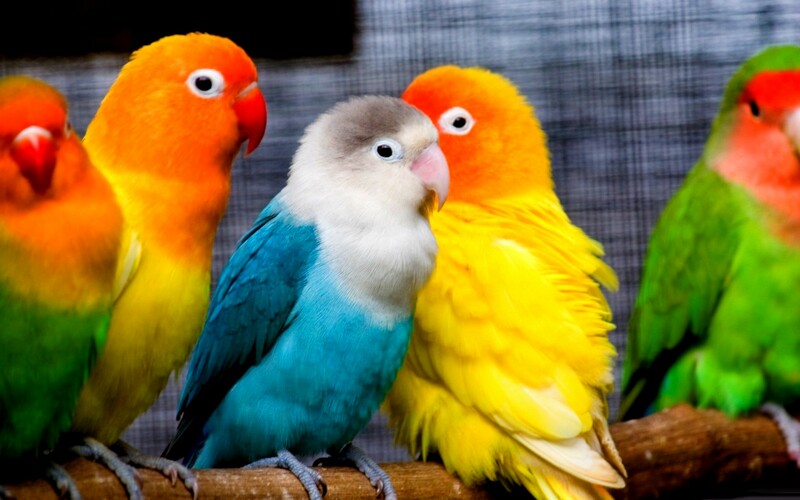 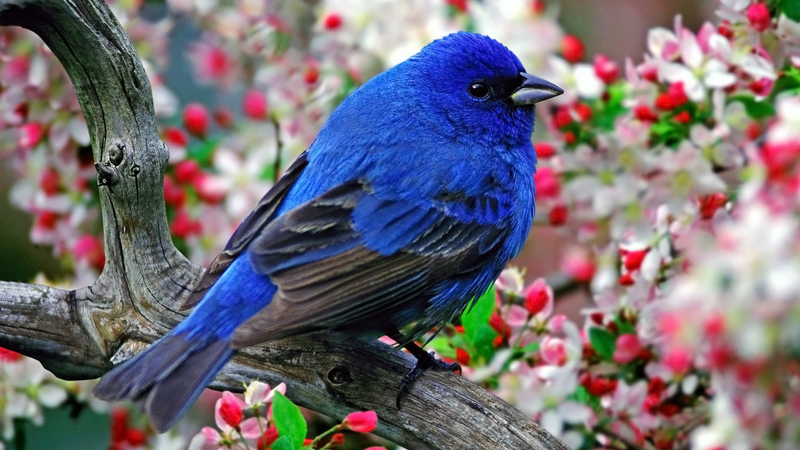 Birds are the most beautiful creatures with more than 9000 species, these cute flying birds are the most beautiful creations of our planet earth with their amazing colors that are too attractive to be captured on camera and admired everyday. 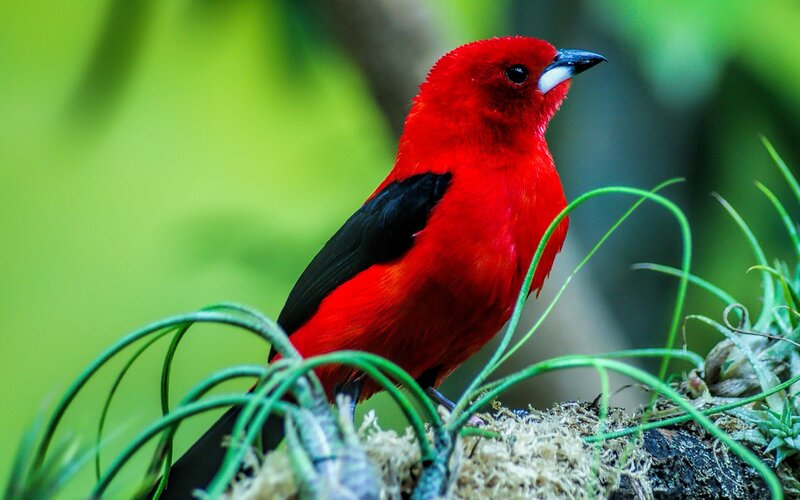 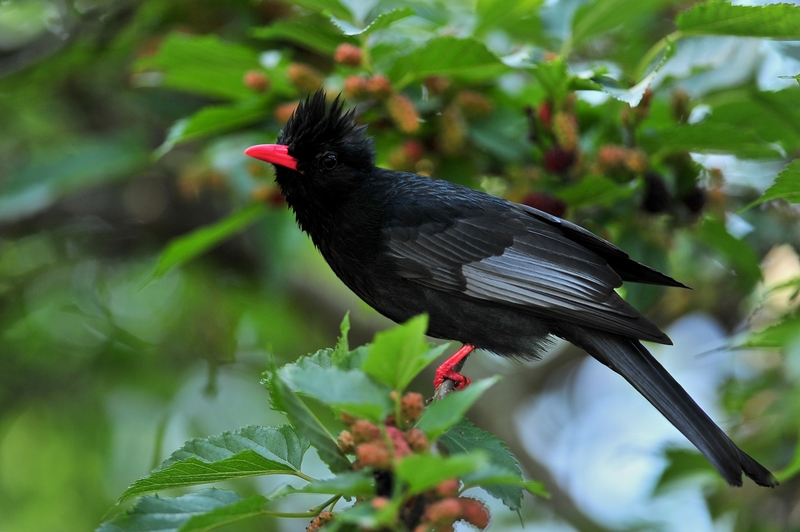 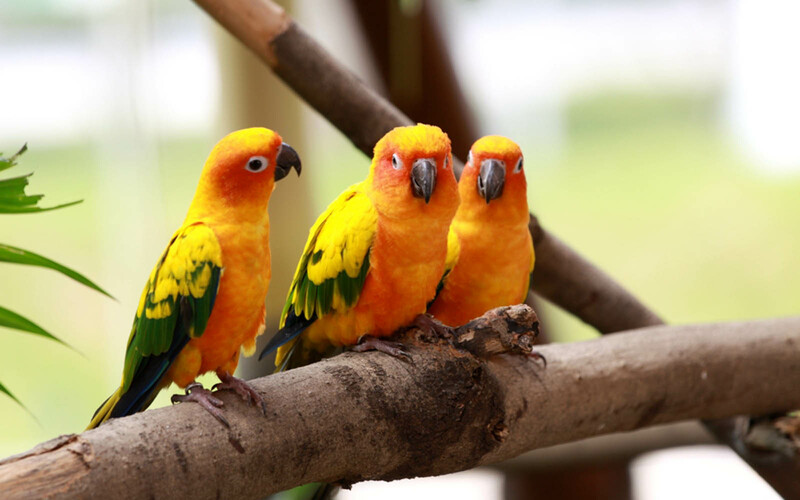 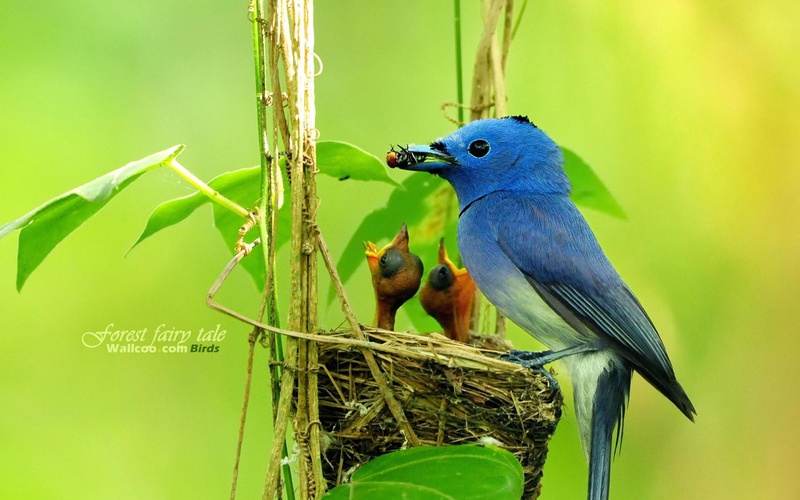 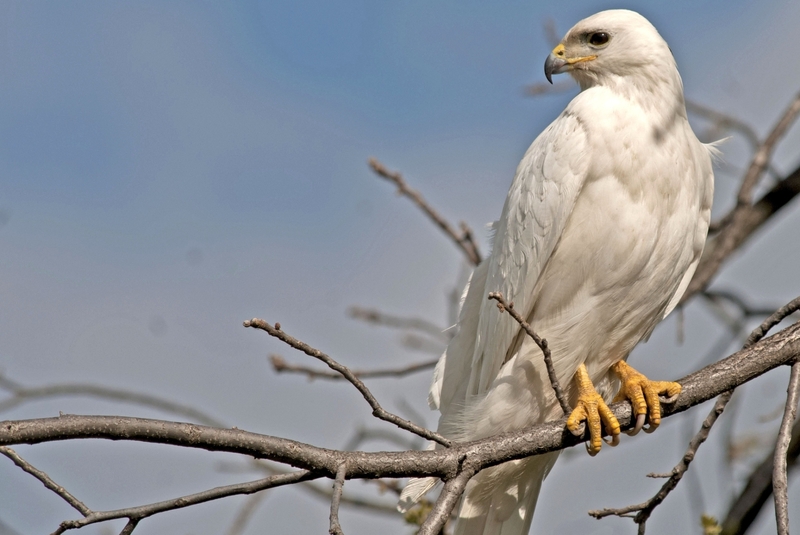 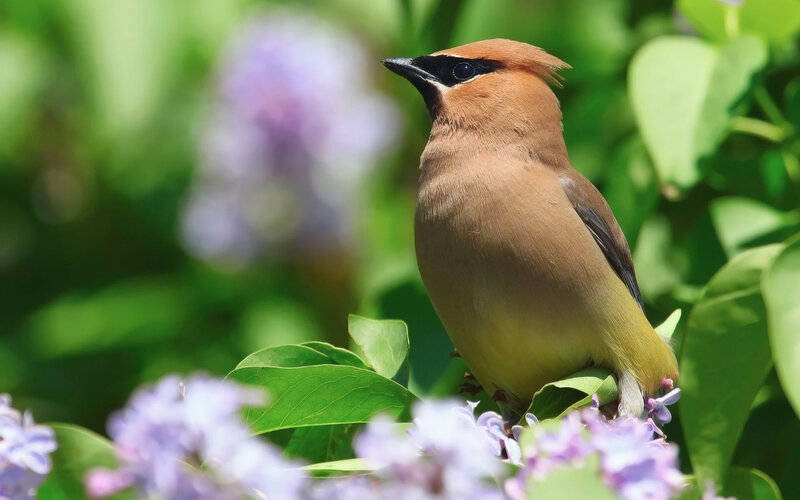 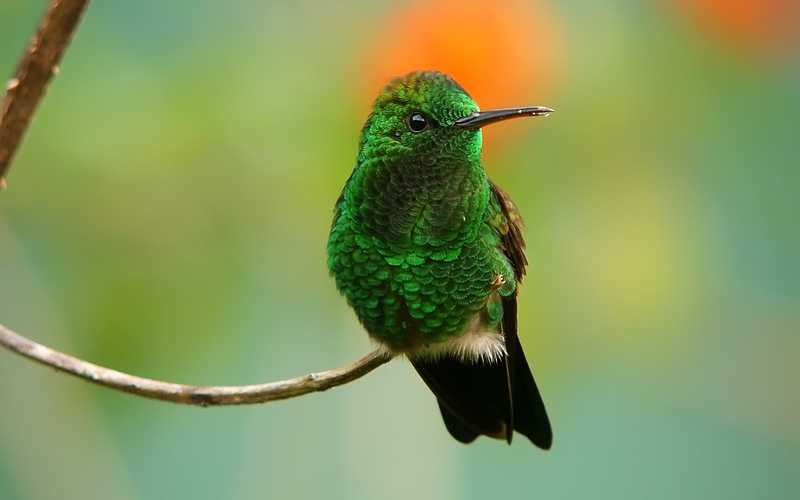 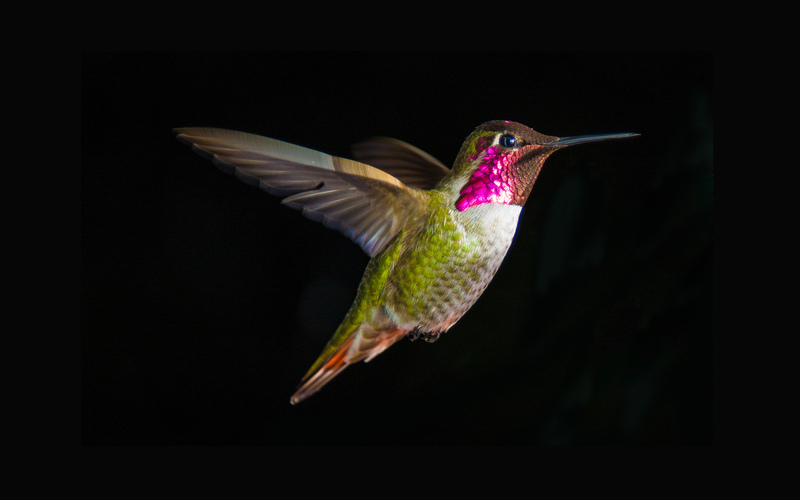 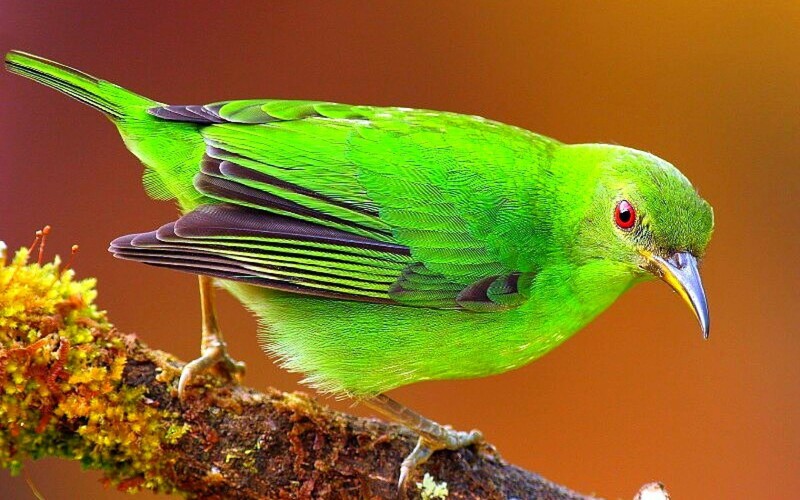 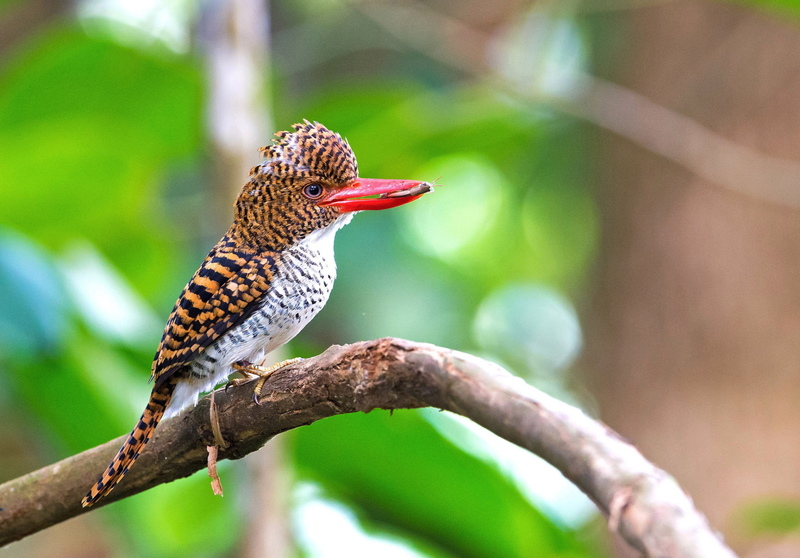 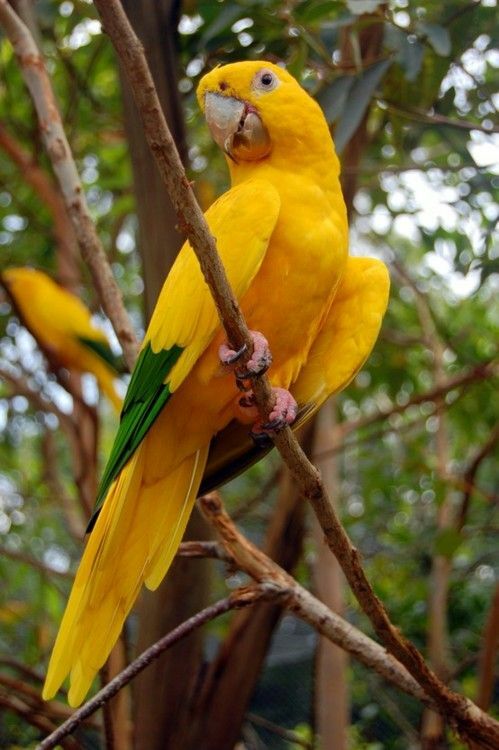 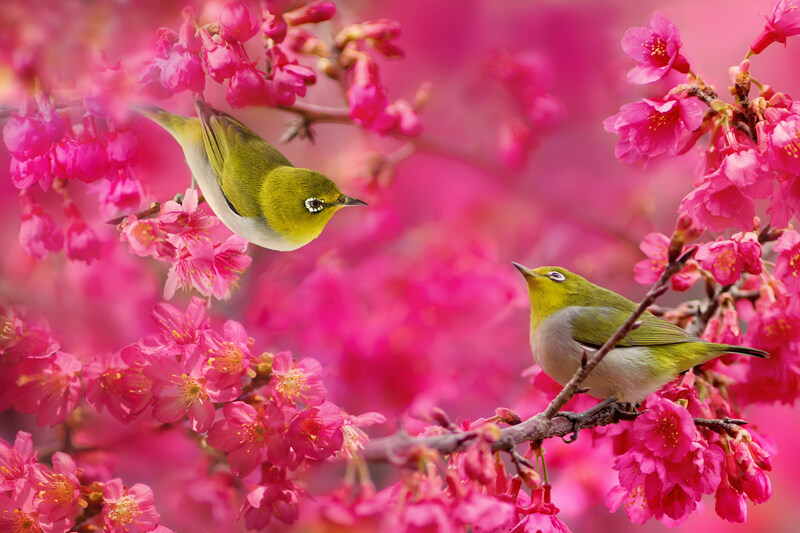 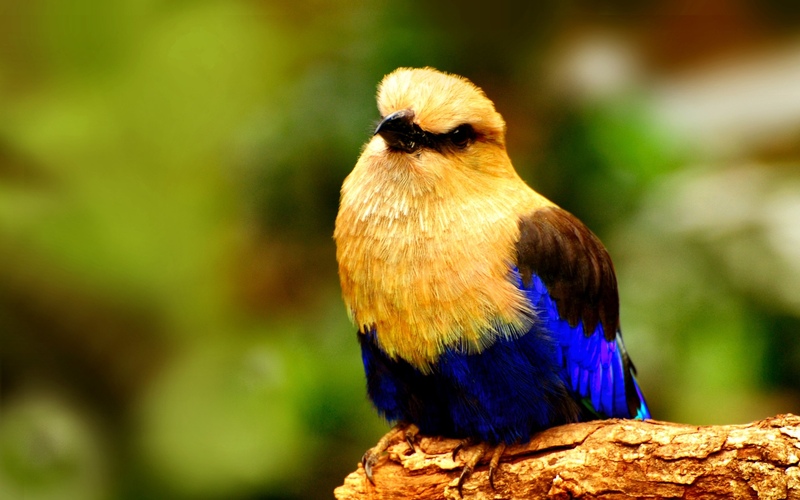 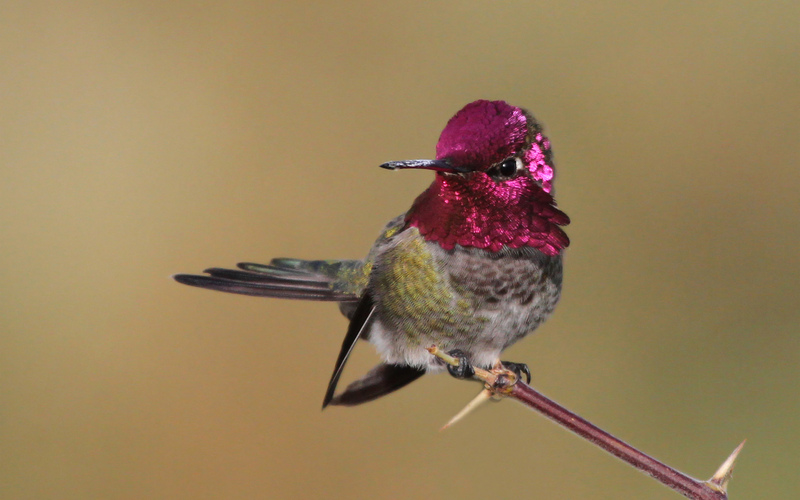 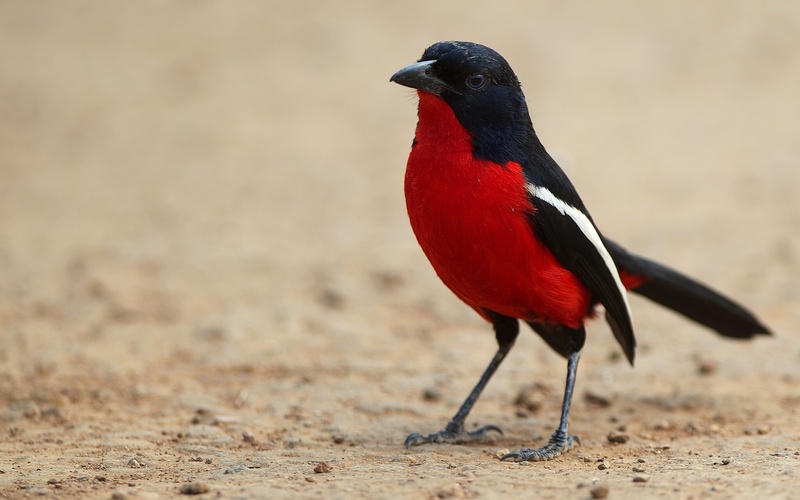 If you are interested in the colors of nature than you don’t need to go into some paradise for your eyes satisfaction, we have selected these cute bird pictures for you to check different species of birds with most beautiful colors. 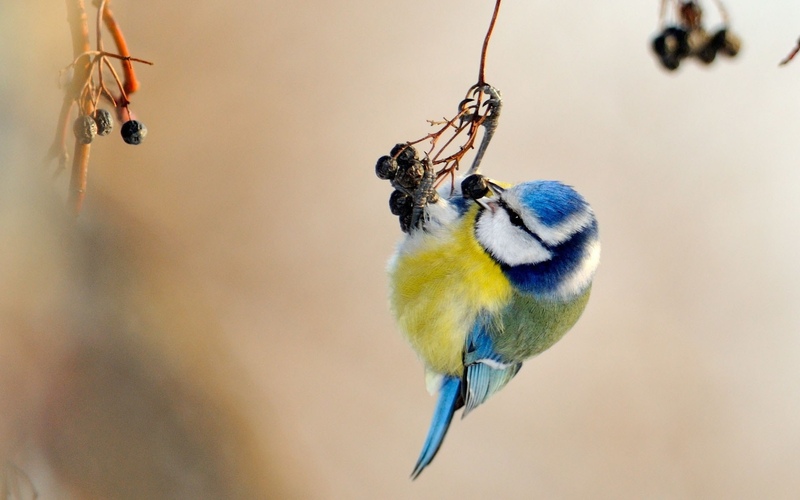 After seeing these gallery of hd bird images, you will definitely get inspire to capture some of the most amazing creatures in your camera as well. 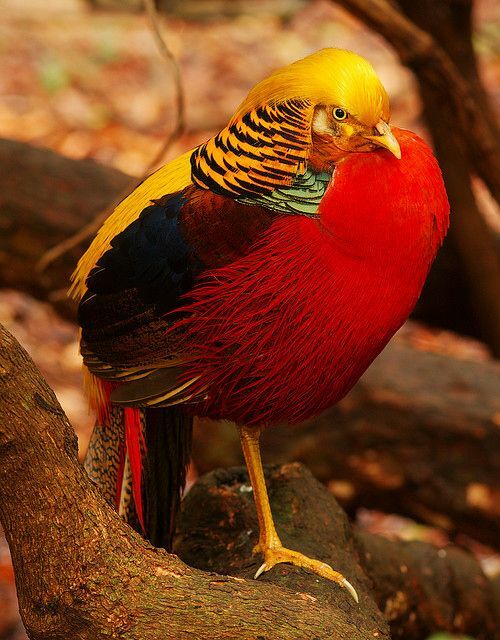 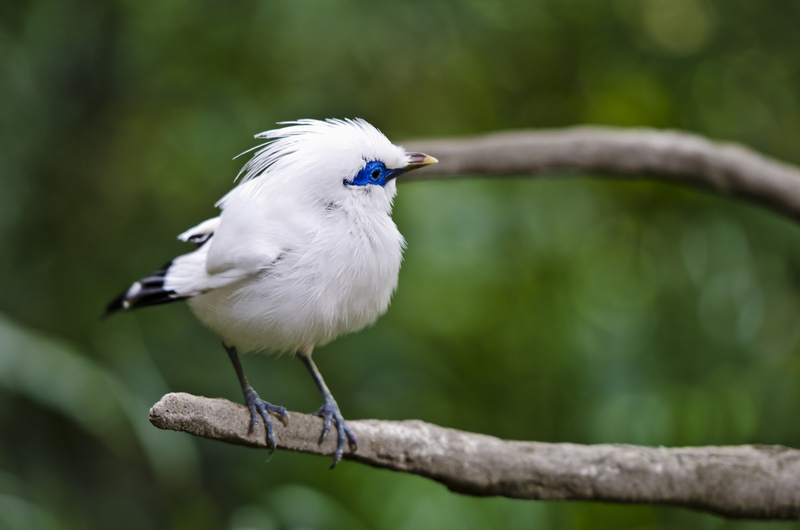 All the different bird species have true beauty colors that we can imagine and we hope after seeing these photography, you have no doubt to say these are birds of paradise. 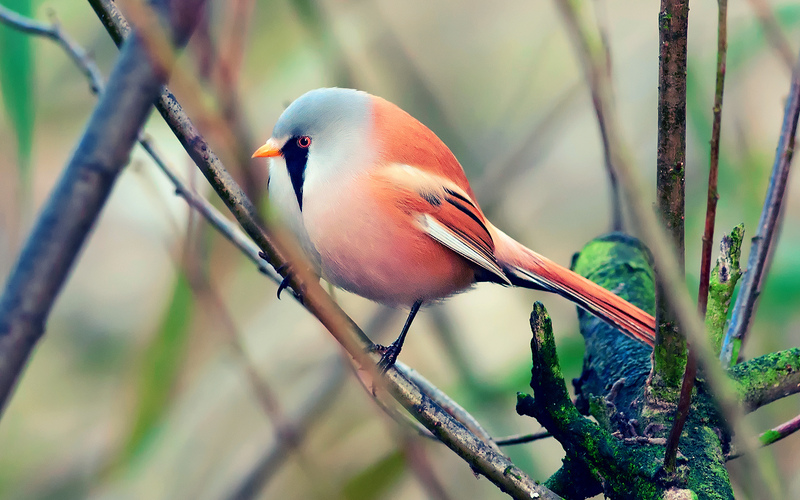 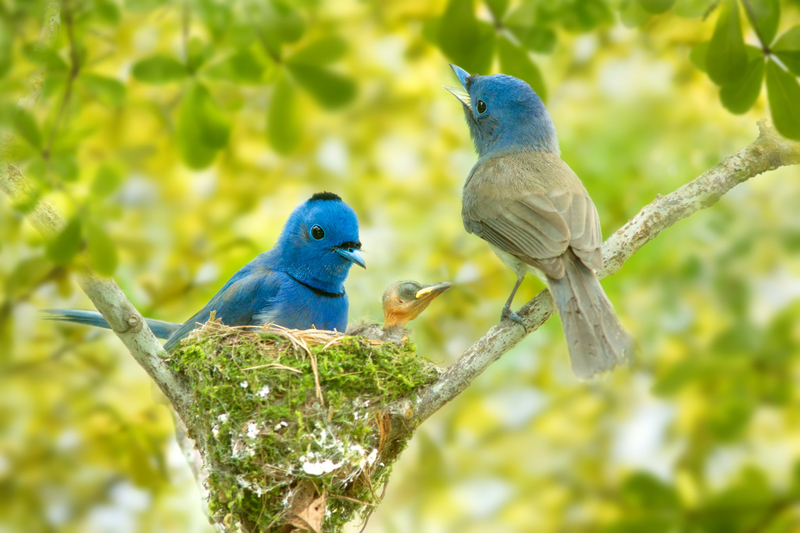 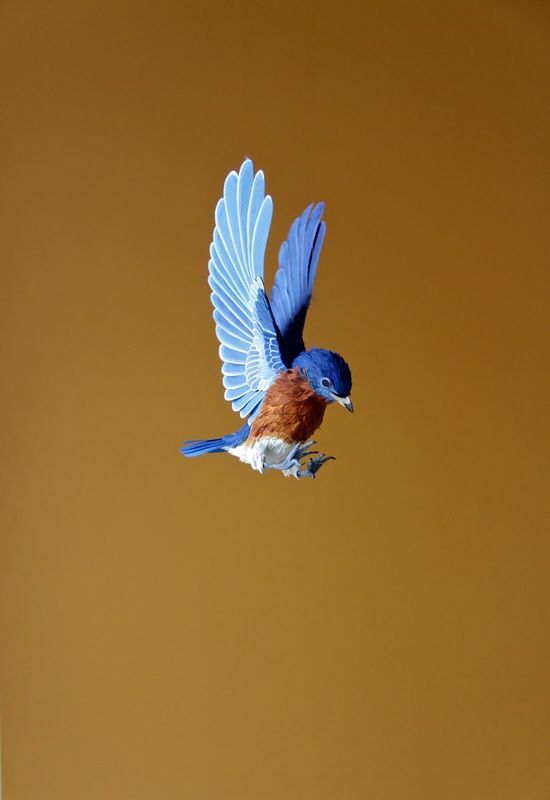 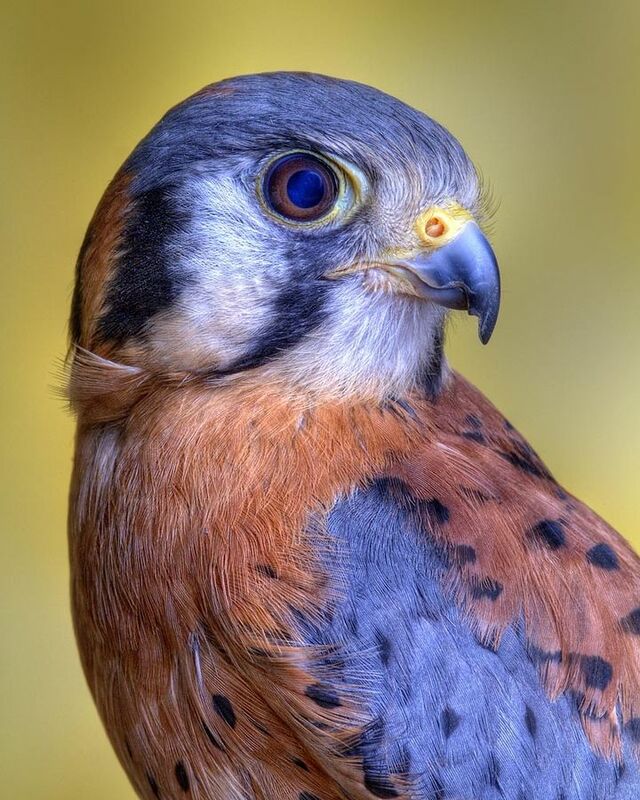 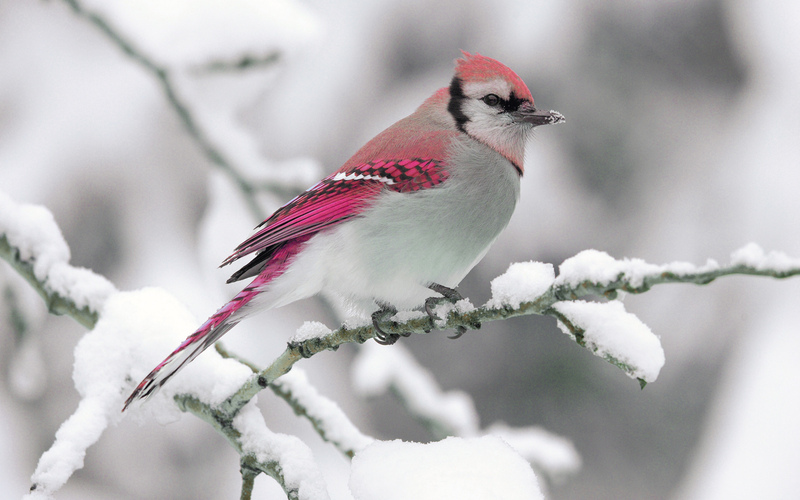 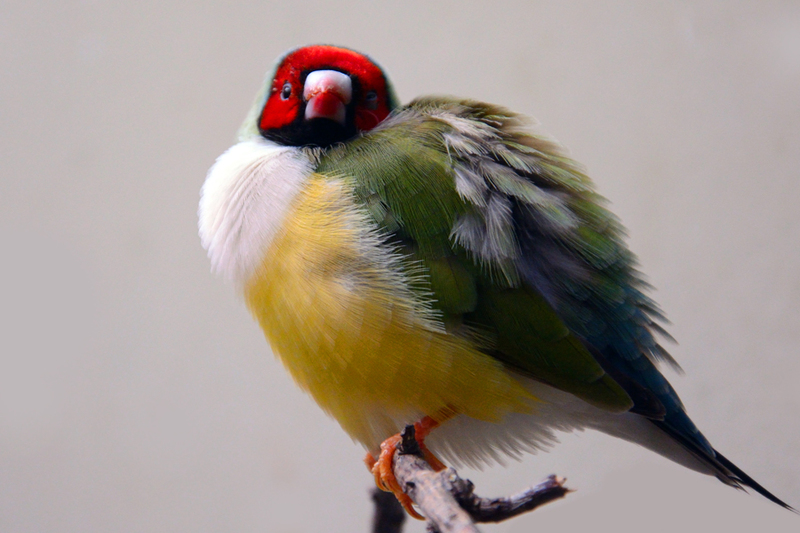 So don’t wait to share these pretty bird images with others on your favorite social networks as well!